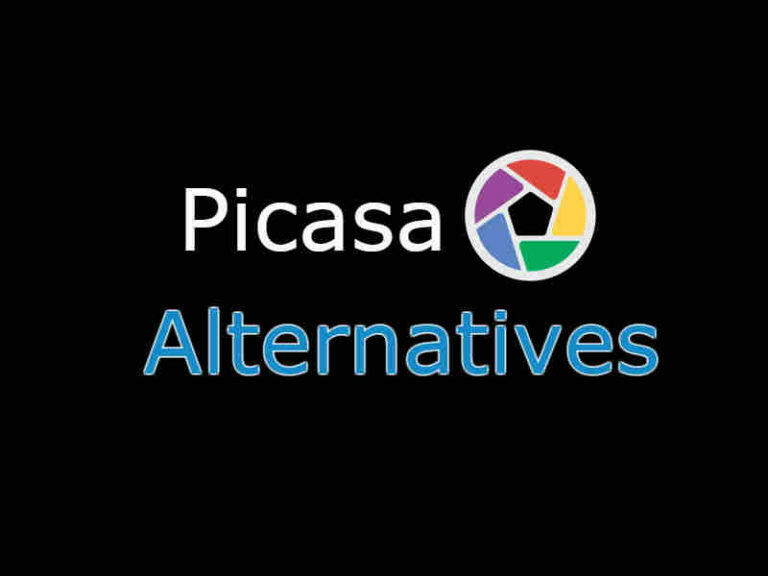 Here are the Best Picasa Alternatives, If you are still Missing Picasa photo editor. (Google announced Picasa as dead on May 1, 2016.). Before going down, you can check my previous posts on Photo Editing Websites and Photo Editing Applications. If these two doesn’t help, scroll down and read more. 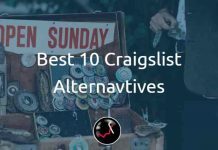 Which was a black day for Picasa lovers, the cool features and easy to work functions are awesome with the tool, Considering the features, popularity and free to use, I’m giving you Best 10 Photo editor and Image organizer websites and Apps below. Google Photos is kinda upgraded version of Picasa and that’s why it is an awesome alternative to Picasa. It gives you free 15 GB storage. You can create do basic edits, slide shows, do animations, make a collage, scan your old photos, do backups to the Google drive, Organize all your Photos based on Years and at last, you can share photos with your friends to get them all at one place. Photoscape X is actually a photo editor. You got everything you need for editing. 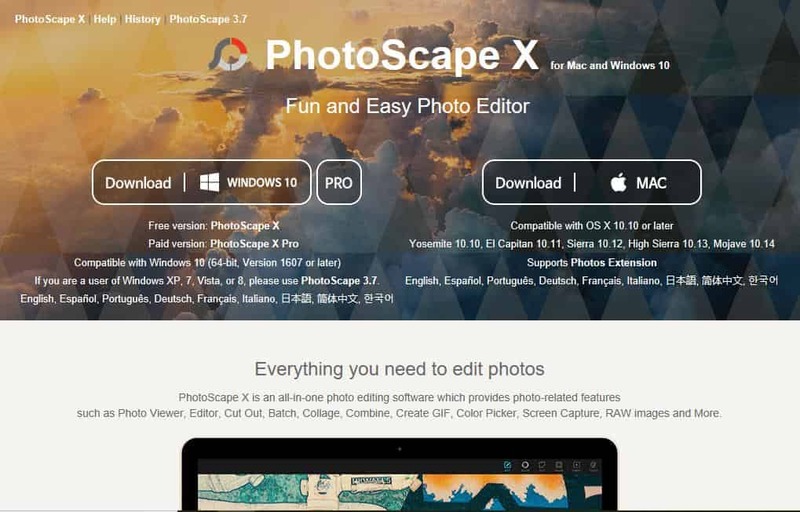 Photoscape X features 1000+ filters, frames, crops, collages, GIF creators, and hundreds of other tools. You can share your photos directly to facebook, twitter, Picasa, Flickr and even mail them. The software is available in 9 major languages. Well, besides all these great features there is a con also if you are using lower versions of Windows like windows 8, Vista, 7 and XP then you have to use its previous version “Photoscape 3.7” with some fewer features. Flickr also proved as one of the great alternatives to Picasa. 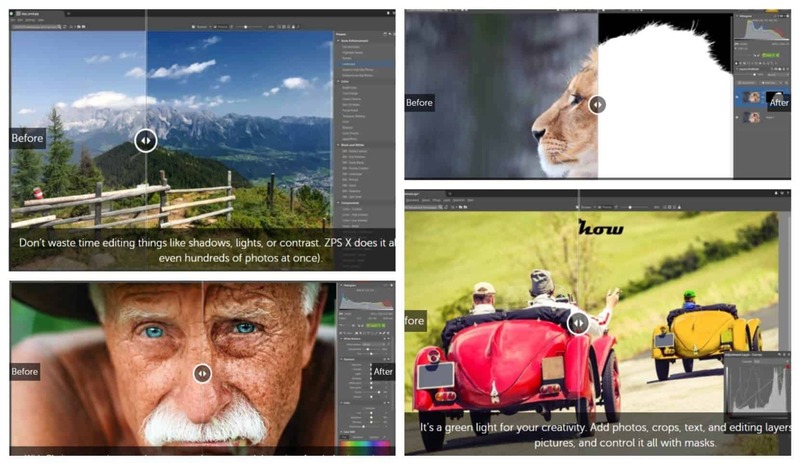 This Photo editing tool gives you a thousand Gigabyte upon its free signup. You can easily organise hundreds of your photos and share them in seconds. You also get some basic editing tools by Aviary. The best part here is you can explore billions of photos along with more than 2 million groups by joining Flickr community. Flickr also features auto-uploader and some discounts on Adobe CC when you upgrade to Flickr Pro. Zoner Photo Studio provides you with several features to prove as a good Picasa alternative. Unlike the others, it automatically detects the photos in your camera roll and arrange them into folders. Zoner Photo studio provides you with various tools to organise your photos like you can add a description, rating to the folders to find them. You can browse by date, locations, keywords and even logs. Zoner Photo Studio also allows you to edit your photos with its stunning tools. It automatically makes an edit for shadows, light, and contrast. You can add photos, overlap them and clear photos, and the best part is you can make the finest selection with Zoner. It even selects the fur and the fizzy hairs. Photos Pos Pro is a free image manipulation tool. It provides you with hundreds of tools to make cool designs and photo edits. You can remove or replace the background, remove unwanted items, fix bad photos, add frame, make collages, add amazing filters, do stunning edits, add text effects, and much more with Photos Pos Pro. The software features hundreds of great effects like zoom out the lens, zoom in the lens, poor fix effect, red eye removal, smart selection tool like magneto selection and much more. GNU Image Manipilation Program (GIMP) is a free cross-platform image editor. GIMP is the only tool which allows you to even edit its source code if wanted. GIMP features photo enhancement, digital retouching, allows all major file formats, and almost all operating systems. You can even customize the interface if wanted, fix lens tilt distortion, remove lens barrel distortion, and color correction for you B/W photos with its powerful tools. Digikam is a free open-source image organiser. It features cool import features, organizing tools like group files and folders, adds tags and sort albums. It also provides great editing tools like histogram viewer, red eye correction, brightness, contrast, hue, color balance, noise reduction and hundreds of others. You can share your art directly to Facebook, Flickr, Flash, Google services, Smugmug, 23Hq, Piwigo, Shwup, Zoomr and export them to the local or remote computer if needed. Image Glass is again one of the best open-source image viewers. It supports 70+ major image formats with astonishing features. It provides you with 5 zoom modes namely auto zoom, scale to width, zoom to fit, scale to height and lock zoom ratio along with fast thumbnails preview, format conversion b/w more than 10 different formats, Multilanguage support and unlike the other viewers it also allows to convert the color formats in all four formats: RGBA, HEXA, CMYK and HSLA. Irfan is also a graphics viewer, editor, organizer, and converter. It is fast and reliable and a little in size (3 MB only). Supports windows XP, Vista, 7, 8 and 10. You can convert your photos, make slideshows, print them and much more. 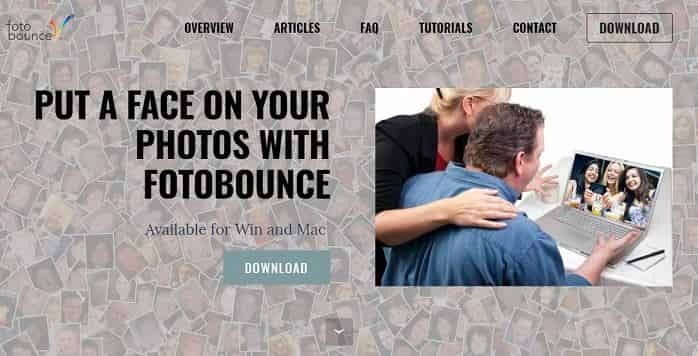 FotoBounce is nothing more than an image viewer. But the best thing with FotoBounce is it automatically detects the faces in the pictures so that you can easily tag them. Fotobounce keeps everything in the local directory to keep your privacy.